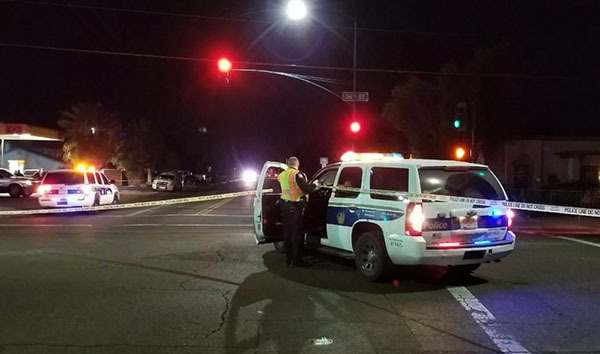 Phoenix, Arizona—A pedestrian is dead following an early morning accident near 36th Street and Thomas Road on Thursday. Doesha Eskew, age 43, was struck by a hit-and-run driver at about 2:00 a.m. According to witnesses, the motorist failed to stop following the collision. The motorist remains at-large. Police are asking anyone with information to contact the Phoenix Police Department or Silent Witness at 480-WITNESS. We extend our condolences to Ms. Eskew’s family and friends over this tragic loss.